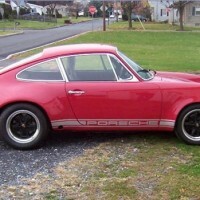 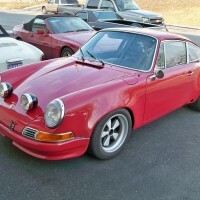 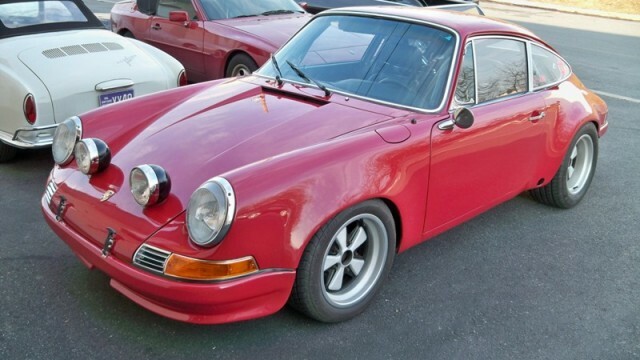 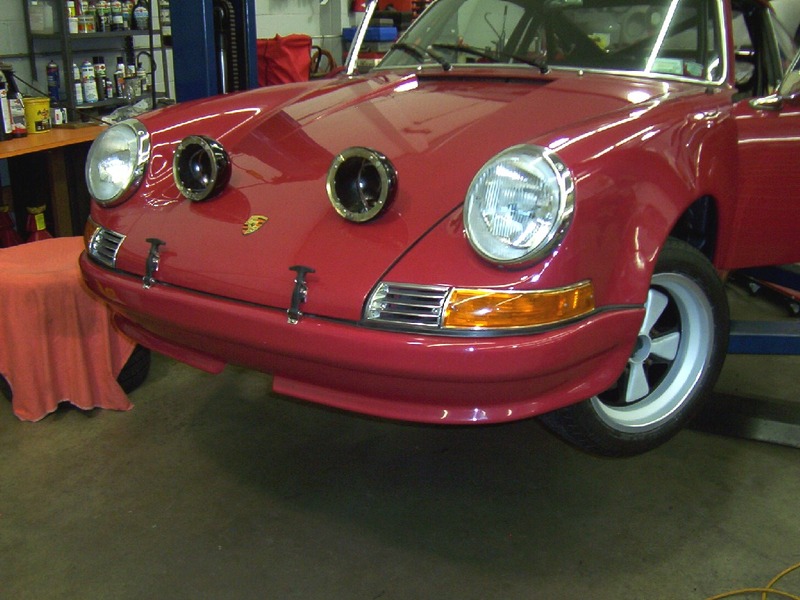 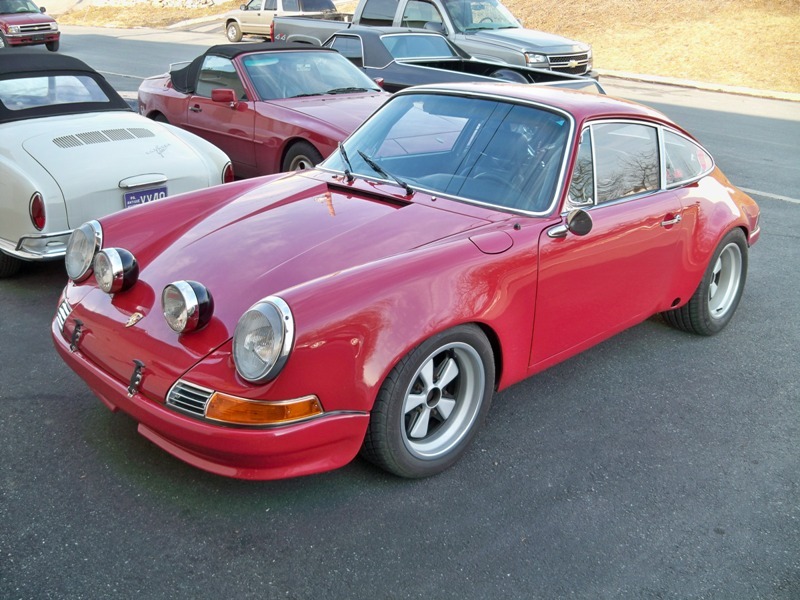 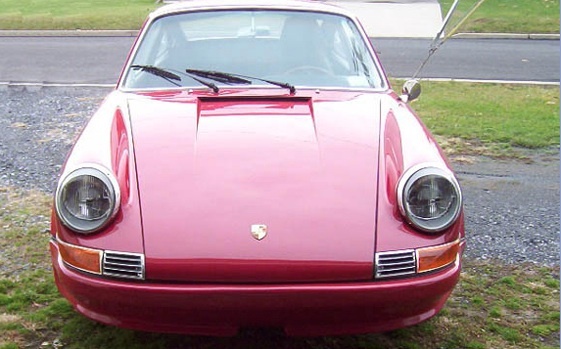 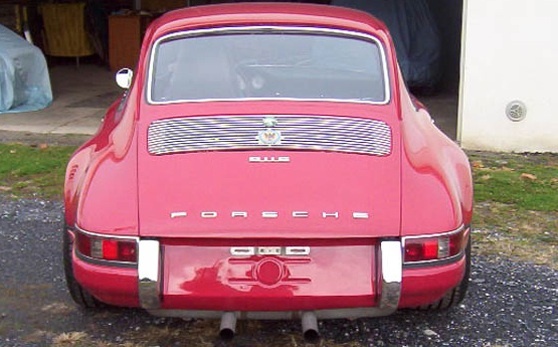 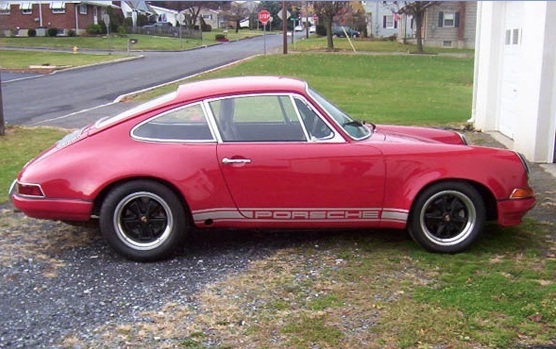 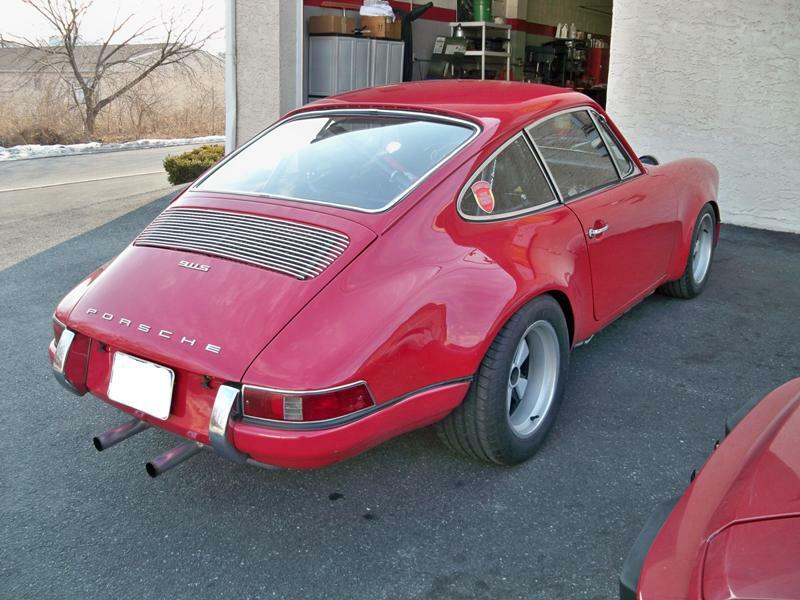 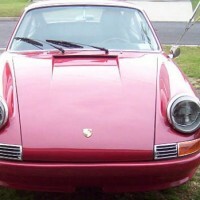 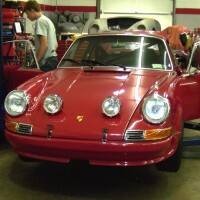 1967 Porsche 911S/ST Recreation » Specialty Cars Service Center, Inc. 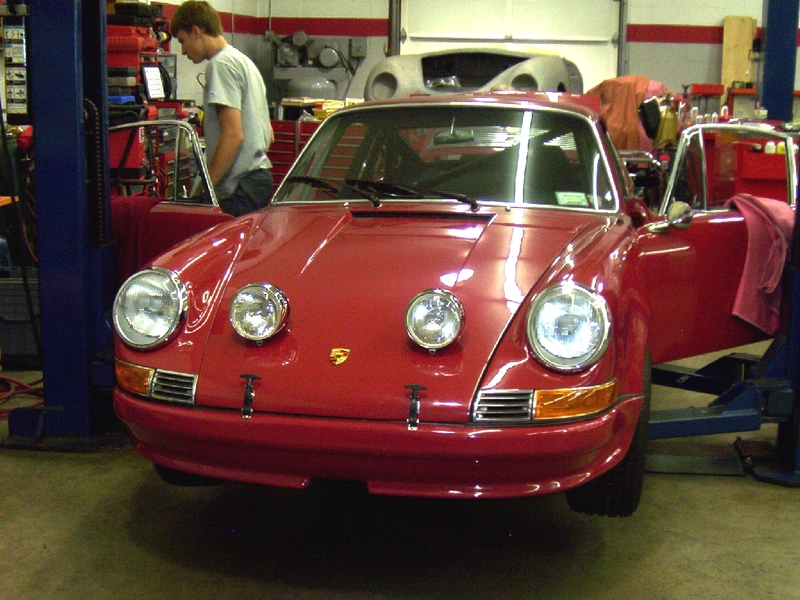 This project takes a factory 1967 911S and re-creates a 911ST. 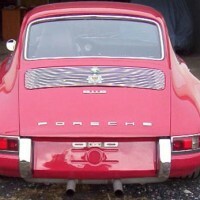 Many of the 911ST attributes were duplicated. 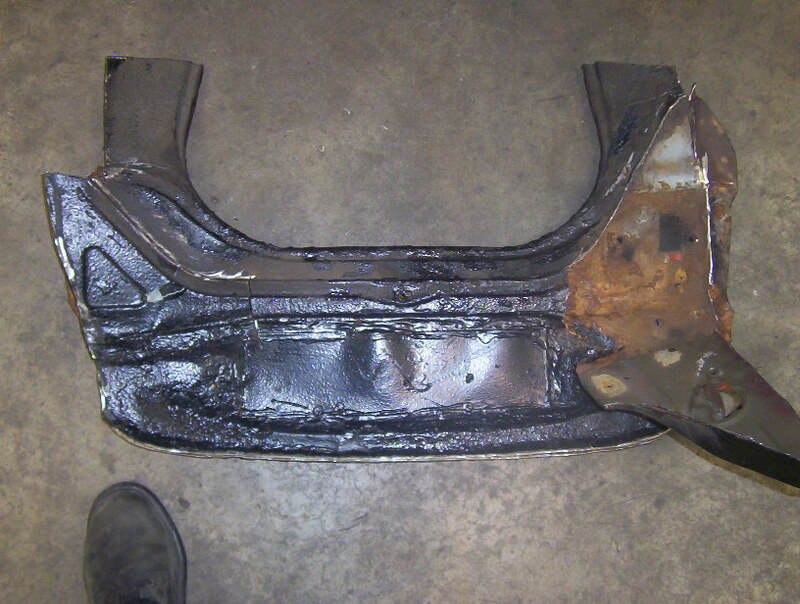 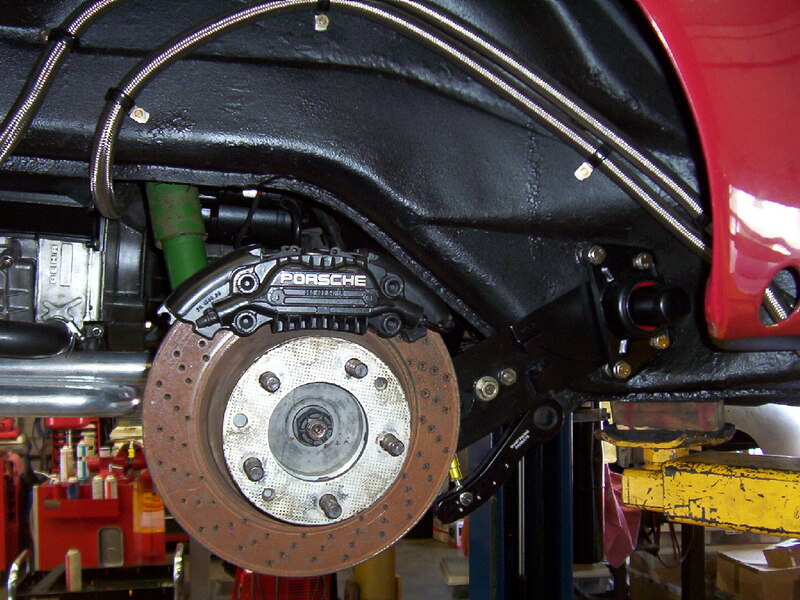 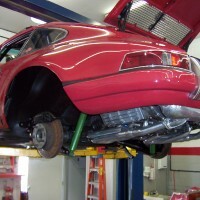 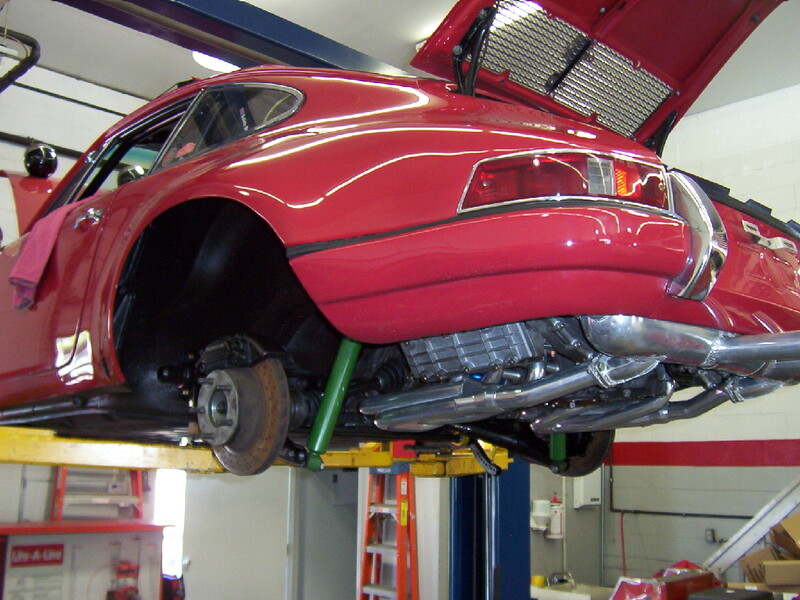 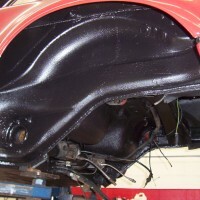 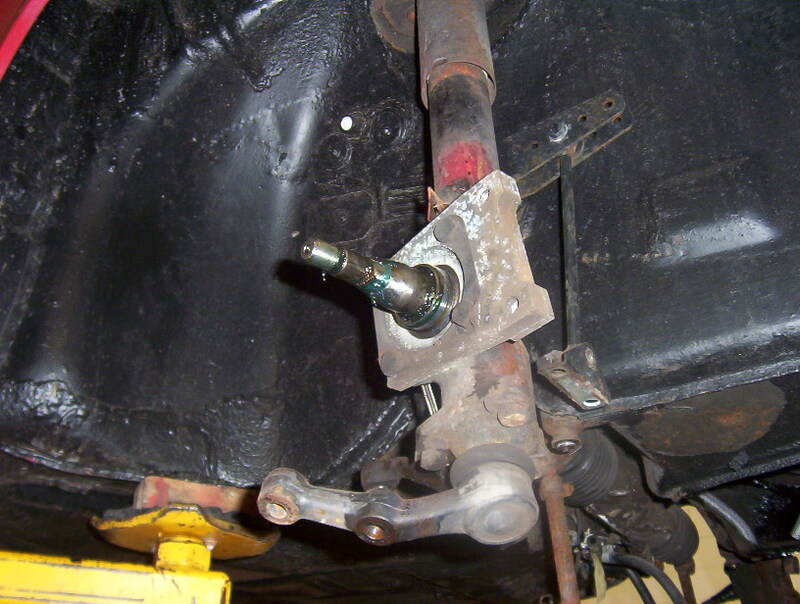 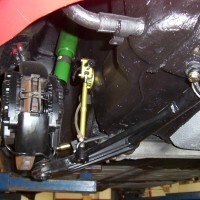 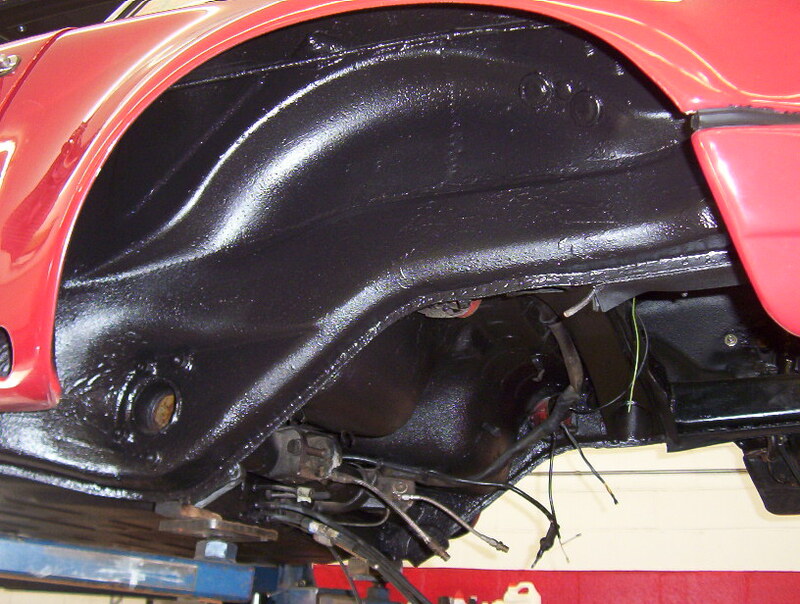 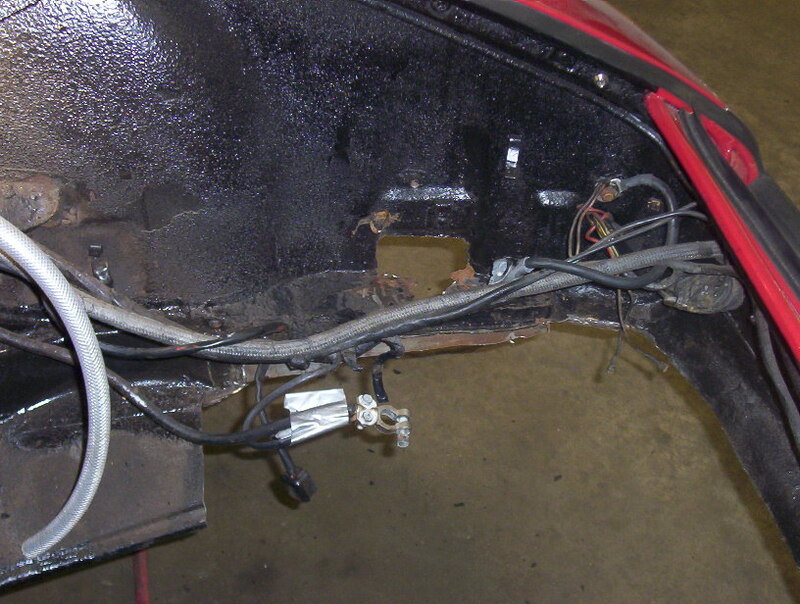 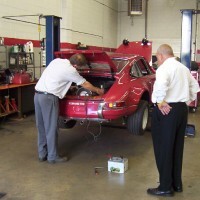 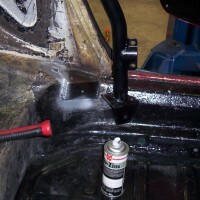 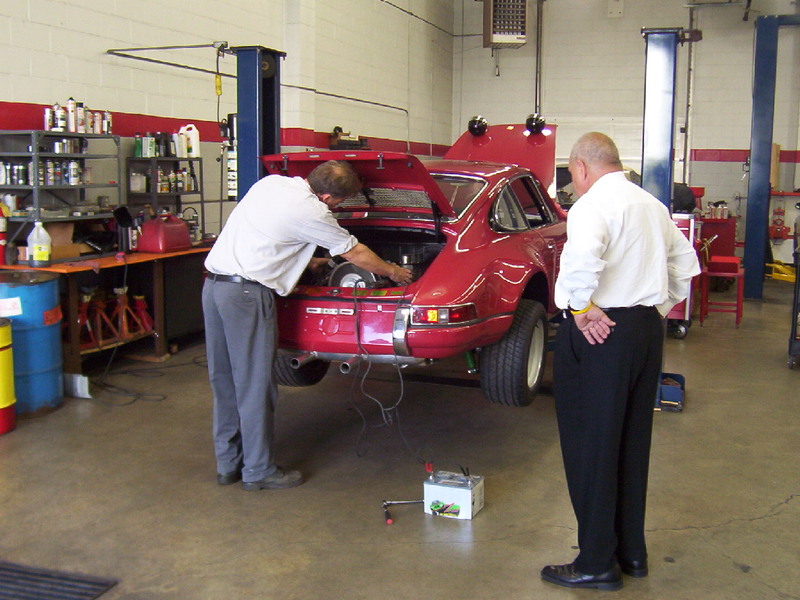 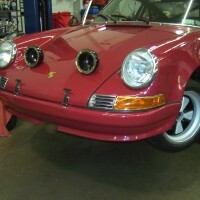 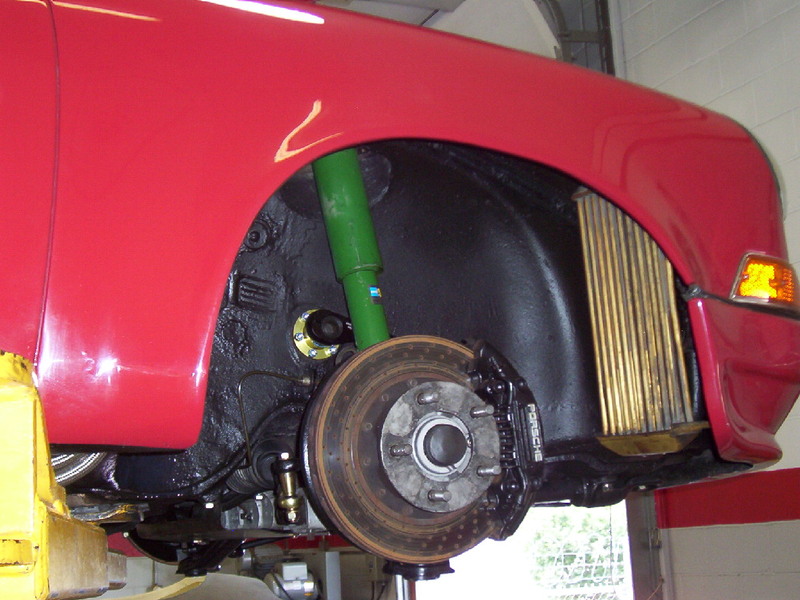 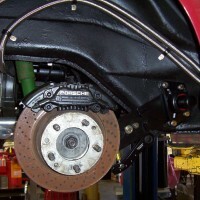 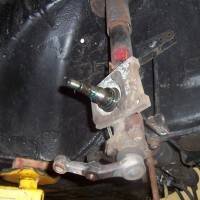 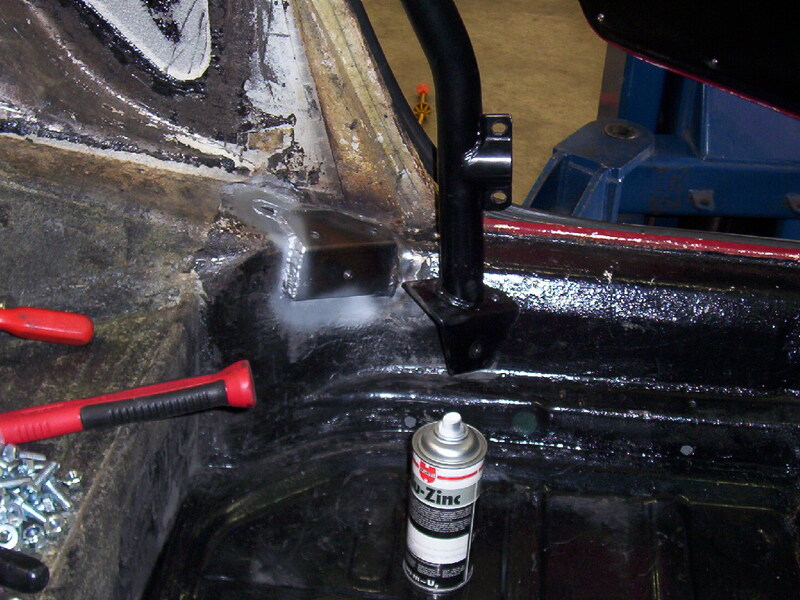 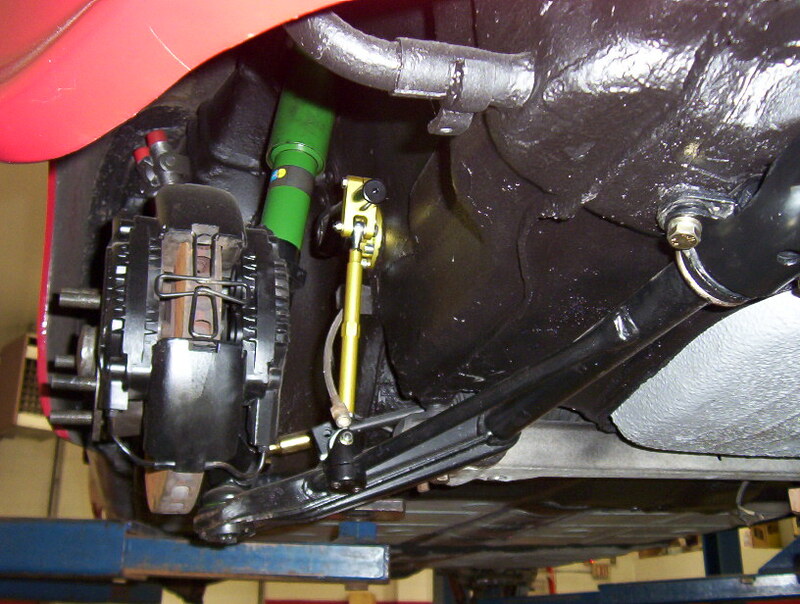 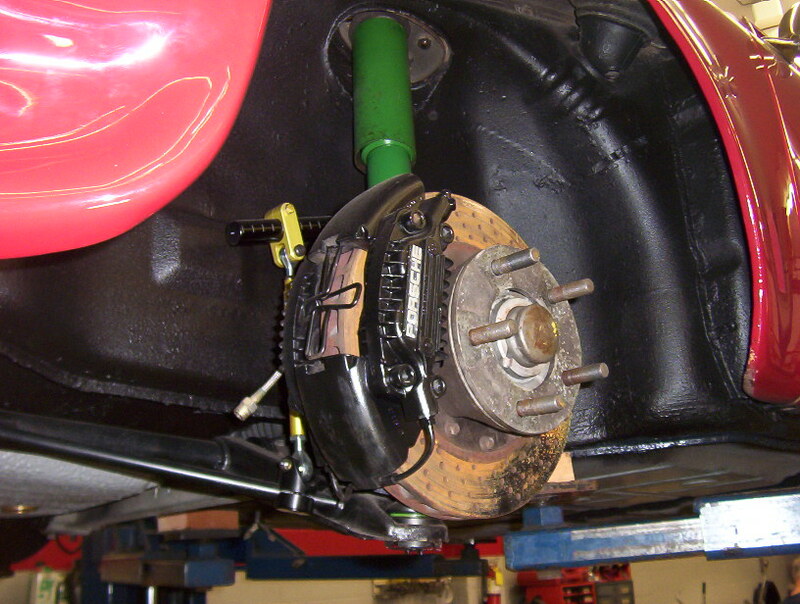 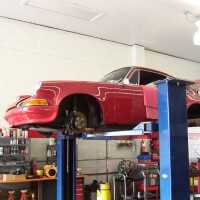 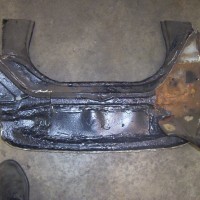 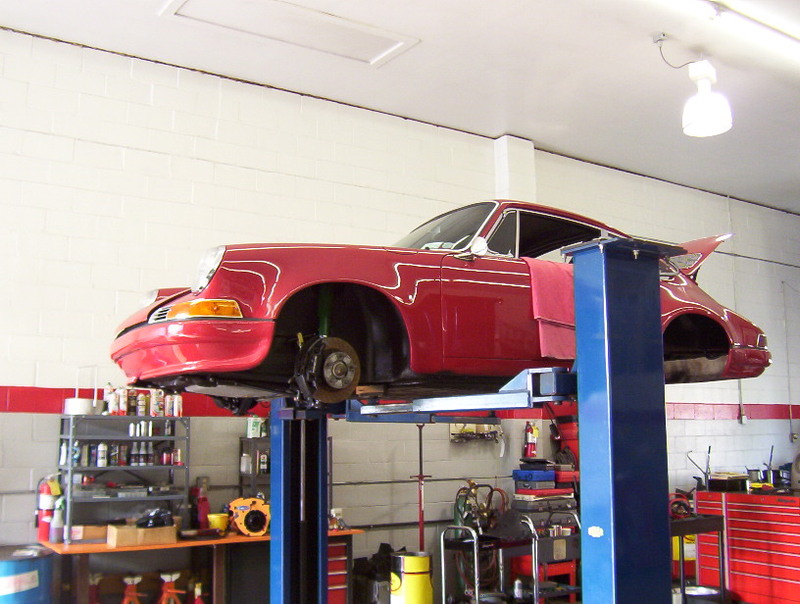 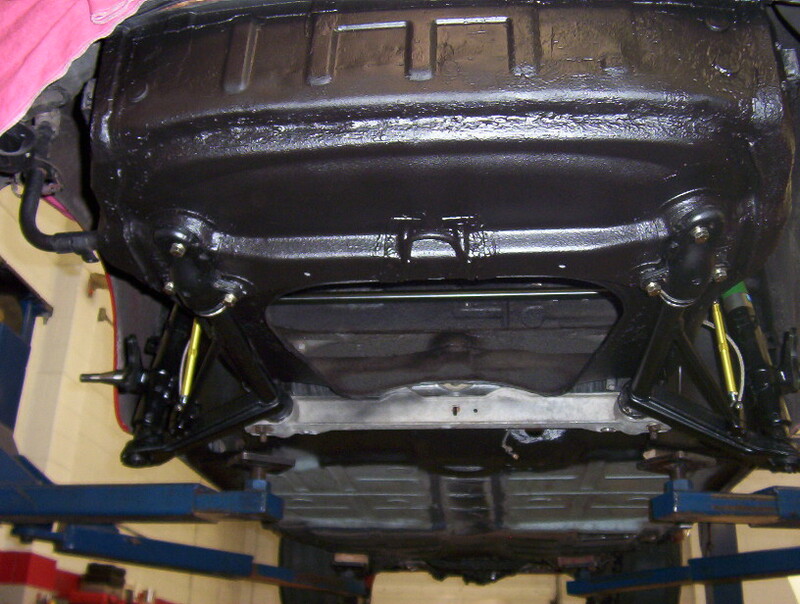 This project includes suspension modifications and a 930 turbo brake upgrade. 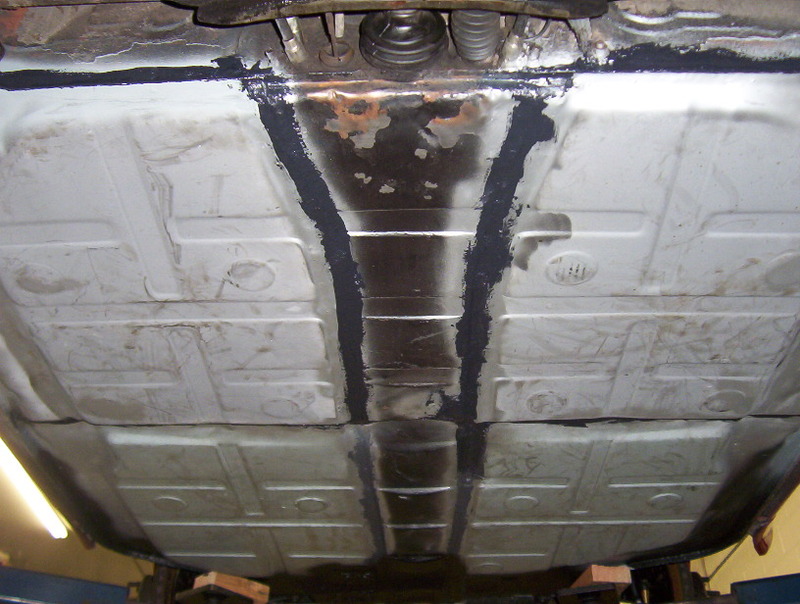 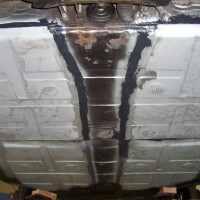 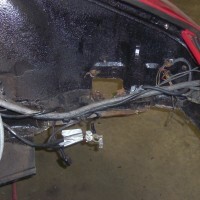 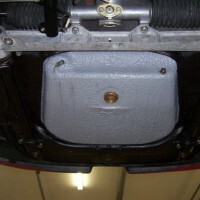 The floors and front pans were replaced. 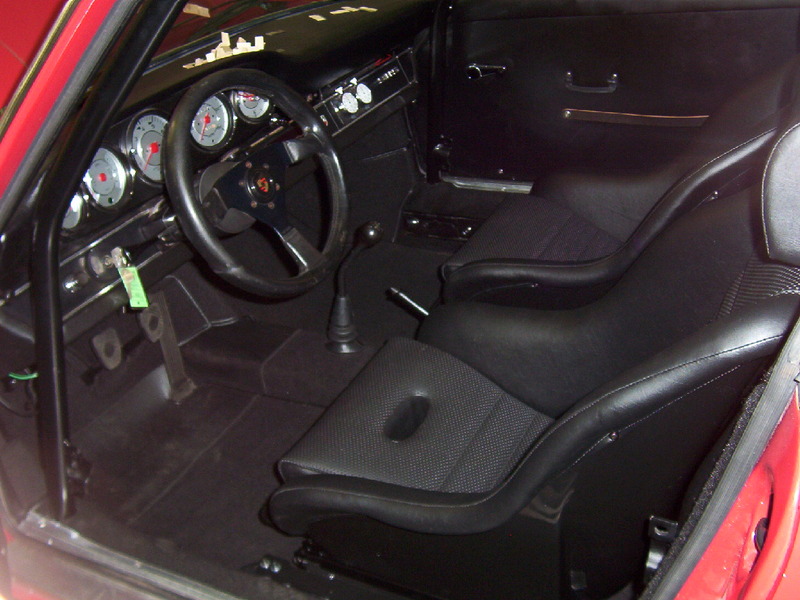 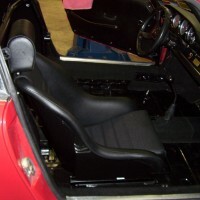 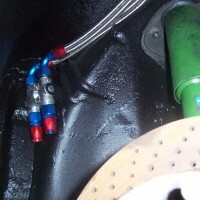 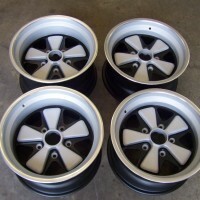 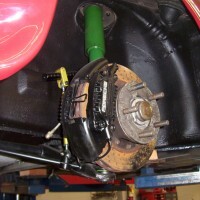 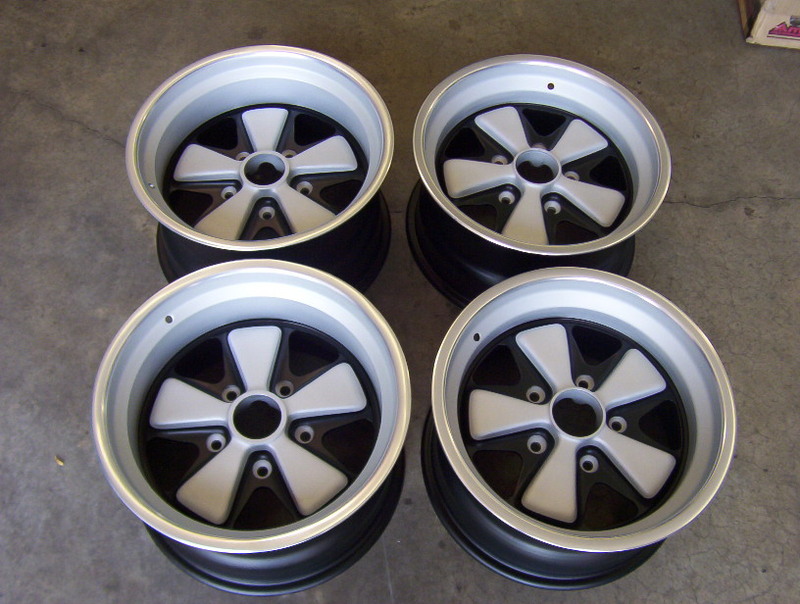 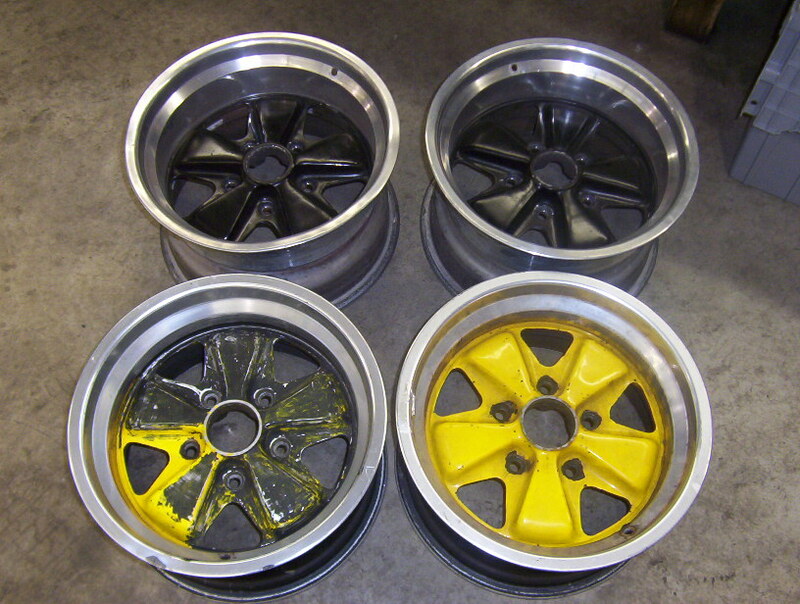 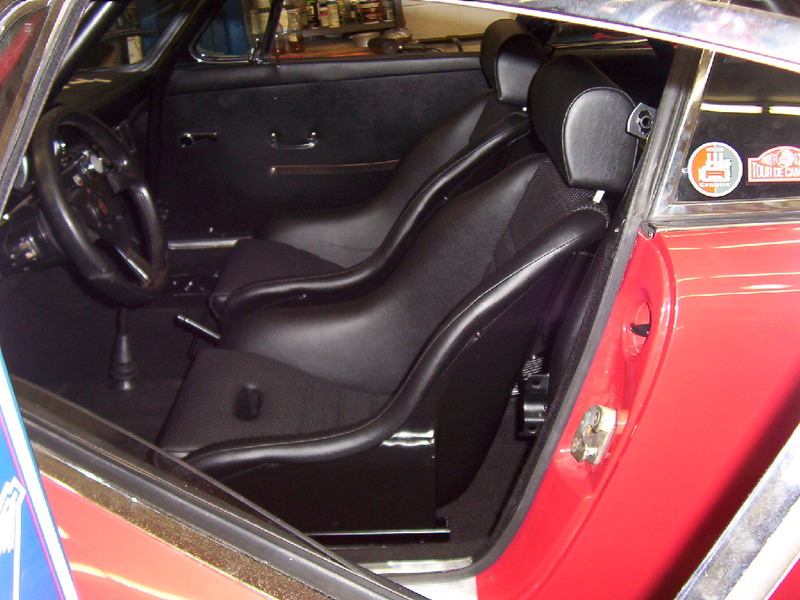 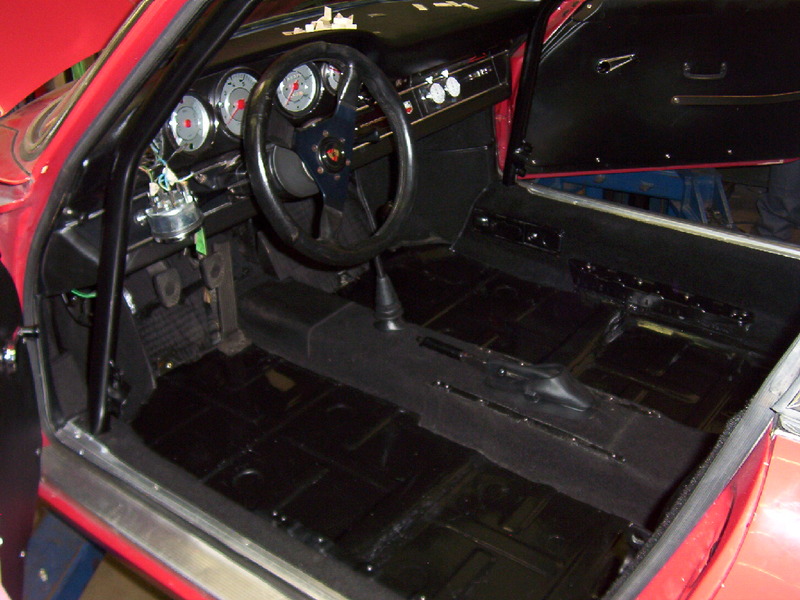 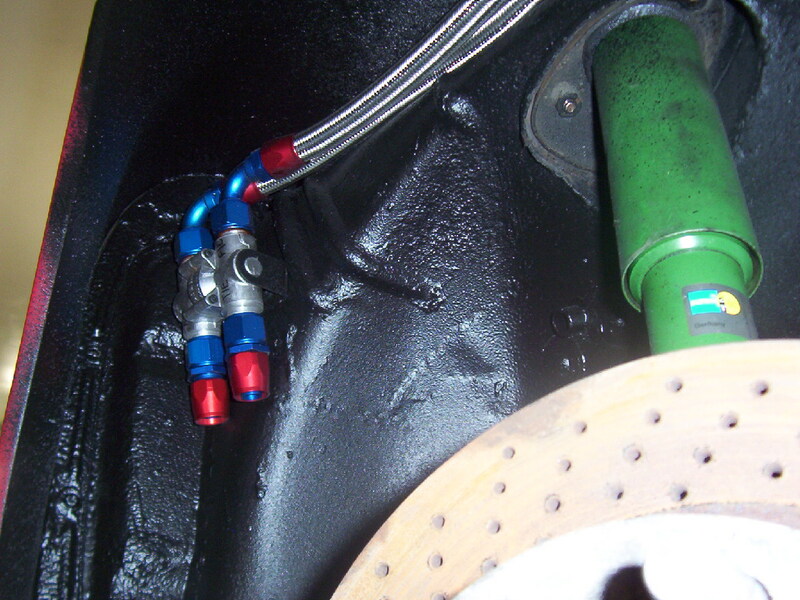 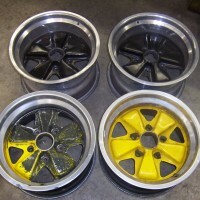 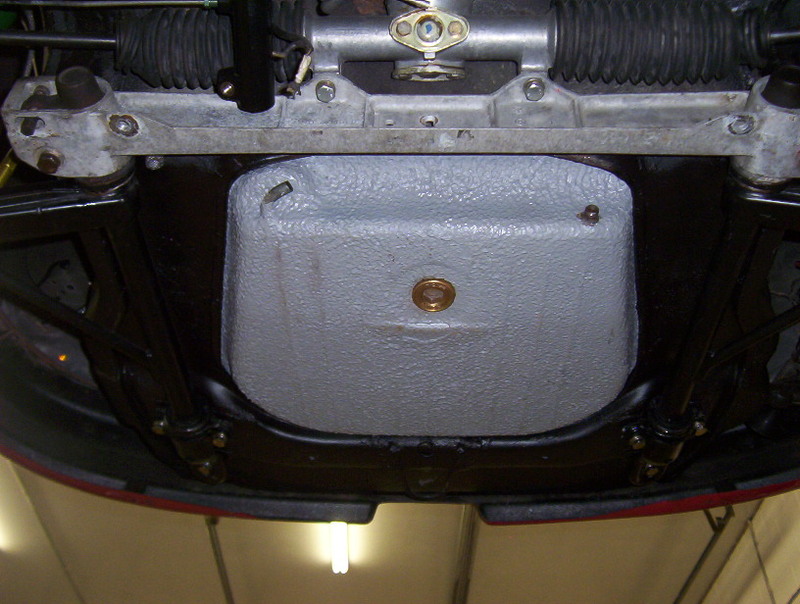 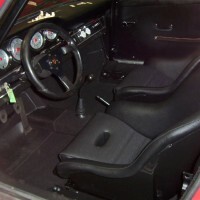 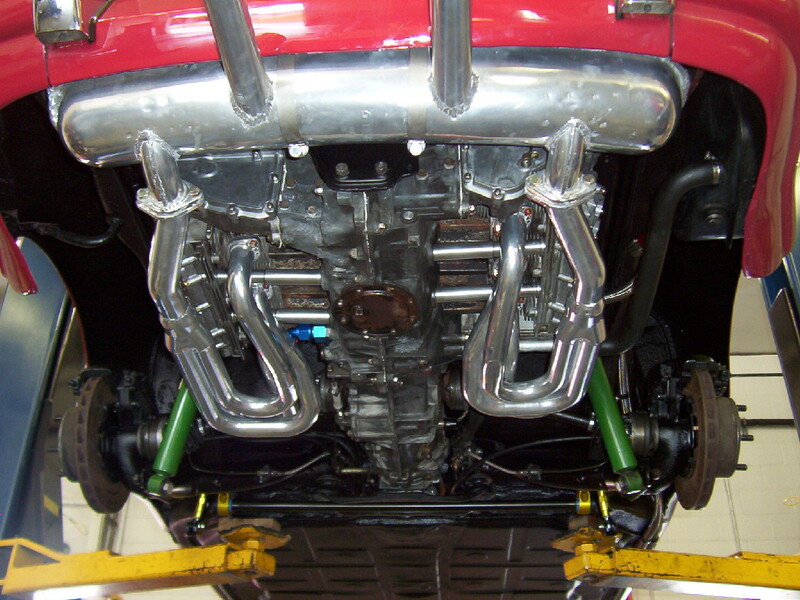 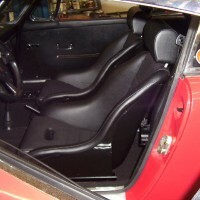 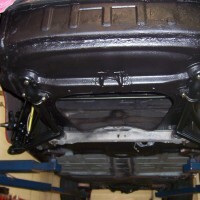 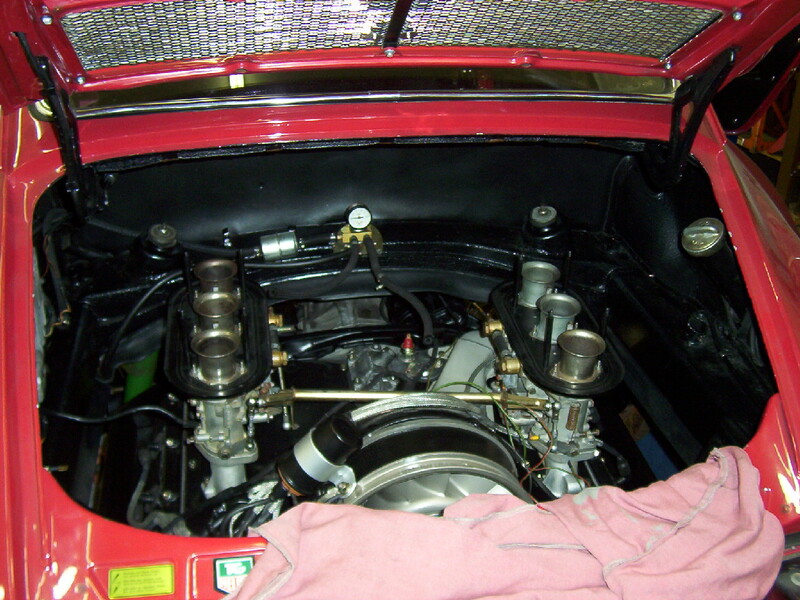 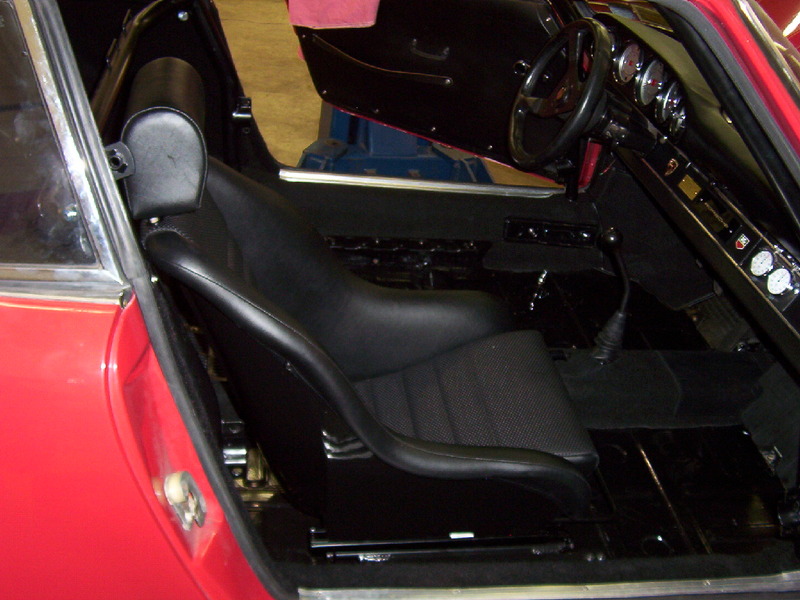 The interior was restored as well as the 8 and 9 x 15″ Fuchs wheels. 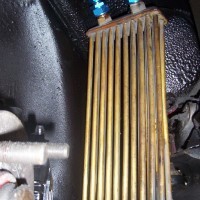 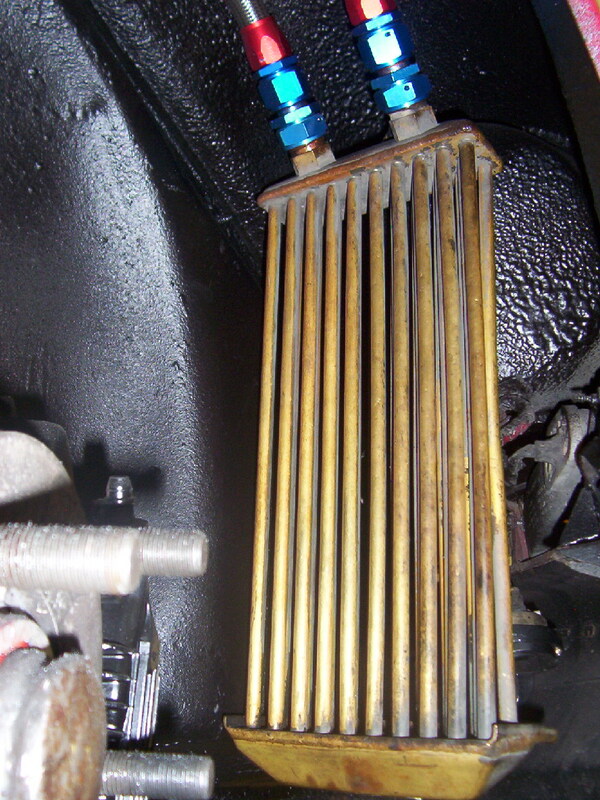 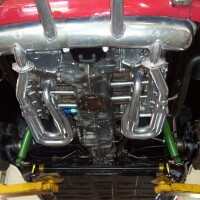 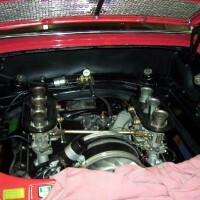 The carbs were rebuilt, and engine was checked over, serviced, and properly set up.